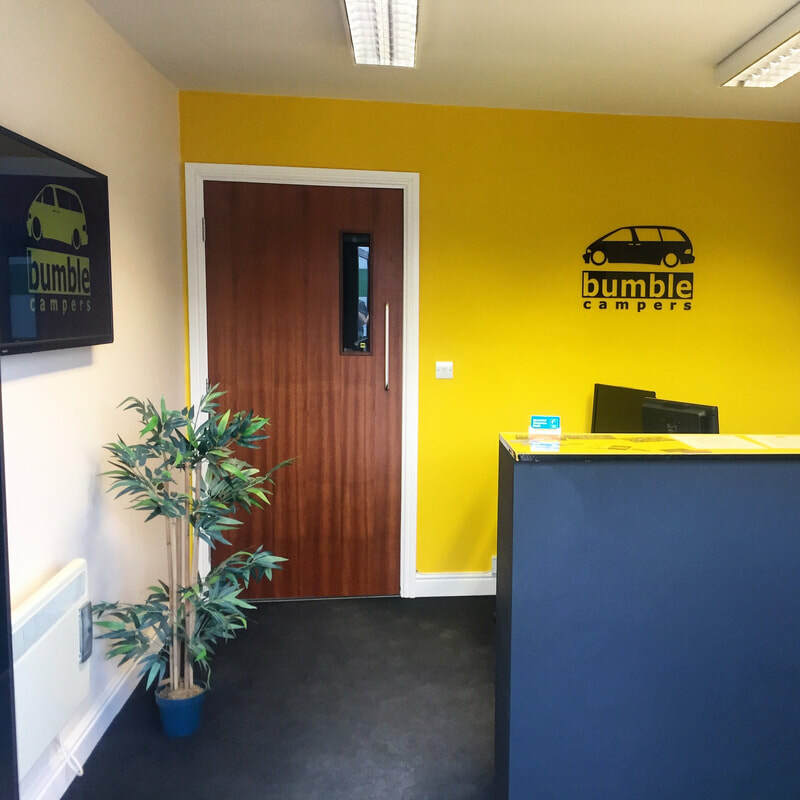 Bumble Campers Peterborough is our HQ! 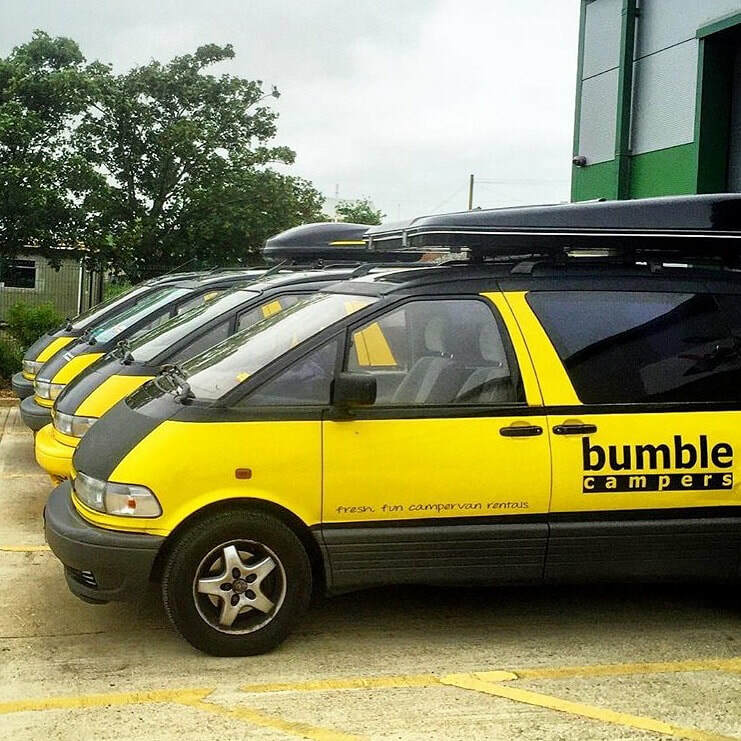 Here we offer campervan sales and conversions as well as our Bumble Bus campers to hire. 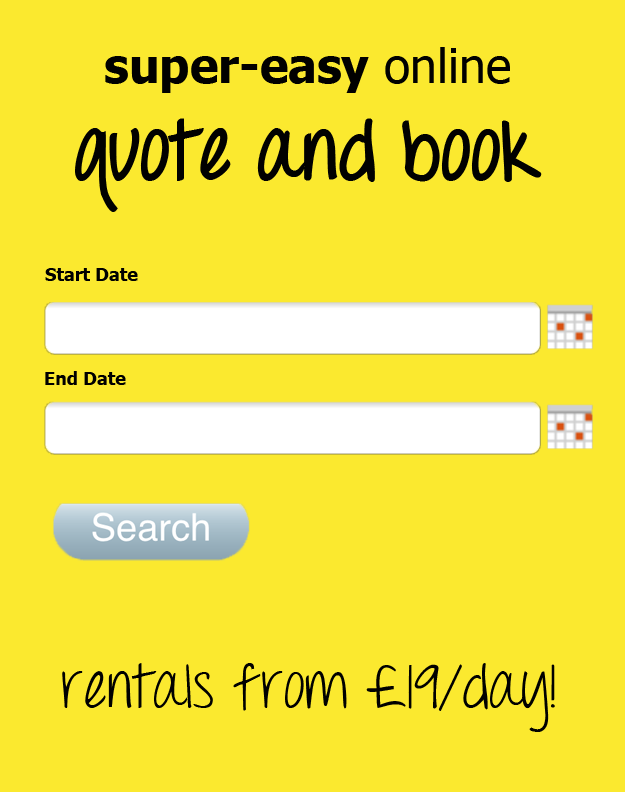 Our Peterborough base has excellent rail links from London too, just 50mins from London Kings Cross!